This lightweight exfoliating cleanser with naturally-derived skin smoothers effectively removes dirt, oil, and dry surface skin. 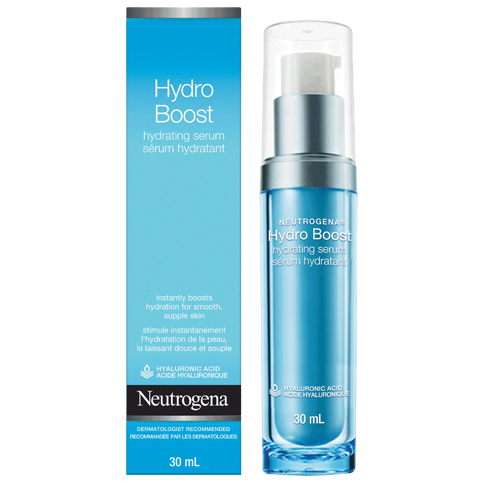 Formulated with hyaluronic acid, it’s clinically proven to increase skin’s hydration level and lock it in – for instantly soft, supple, and refreshed skin. Gentle enough for daily use. Does not contain plastic microbeads. Wet face. Apply to hands. 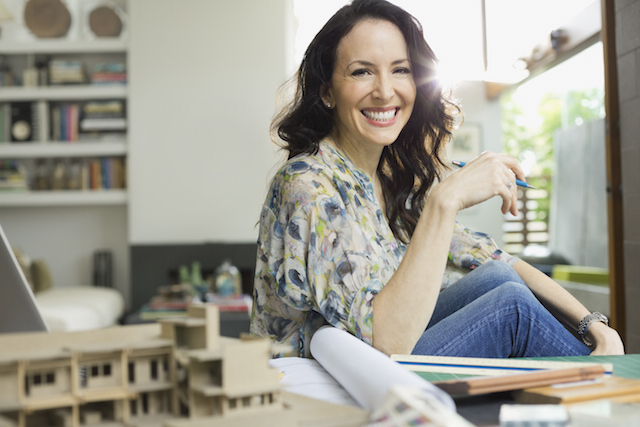 Add water and work into a lather. Massage face gently. Rinse thoroughly. 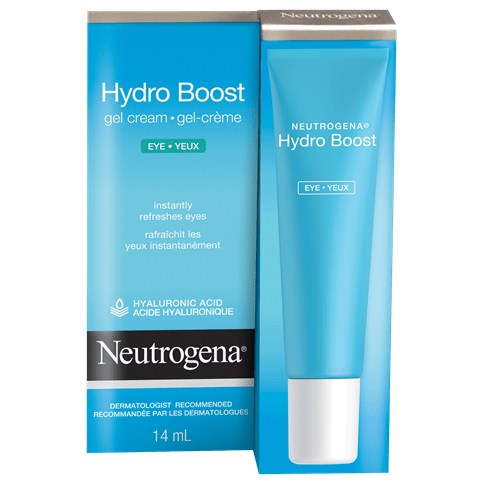 Follow with NEUTROGENA® Hydro Boost Hydrating Serum, Eye Gel and Gel Cream or Gel Cream Extra-Dry Skin for added hydration. 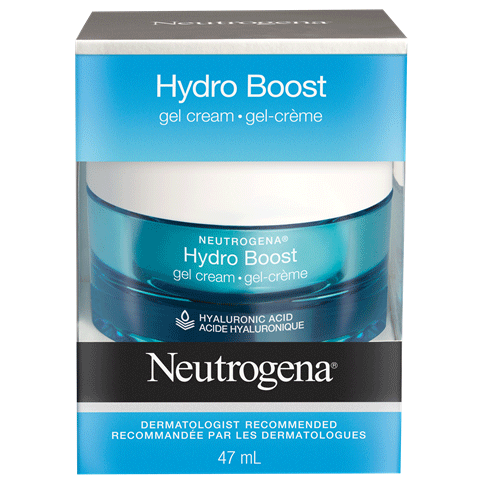 I start using the Hydro Boost gel cream and loved it so decided to try this cleanser as well I used this cleanser for about a week (once a day-nightly) and by the last couple of nights my face felt like it was burning a little and tight I continued to use for another night thinking it could be just from being a new product for me but then I got up the next morning and my face was red, blotchy, extra dry and itchy that's when I realized that this product was actually burning my skin all over my face and even my neck! Thanks for taking the time to share your review with us! 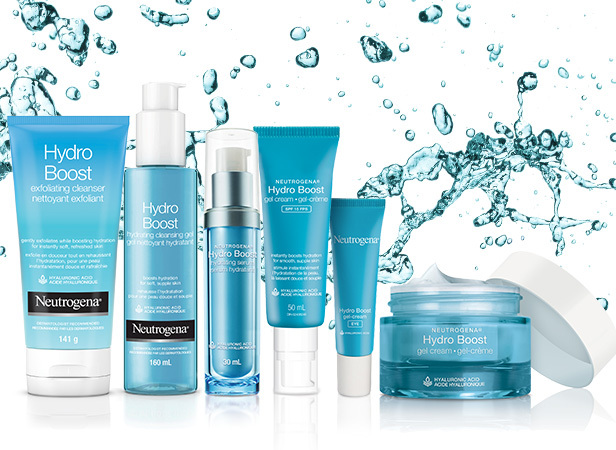 We're so sorry to hear you had this experience with our Hydro Boost Exfoliating Cleanser. We'd like to learn more and see how we can help. Please give us a call at 1-888-663-8876, Monday-Friday from 9a-5:30p ET. Hope to hear from you soon! This product is everything I had been looking for. 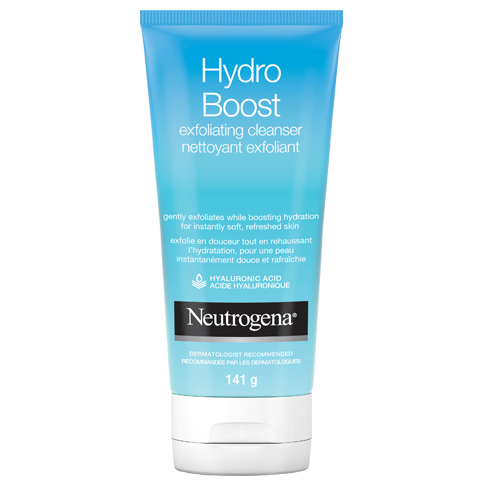 I love that it has hyaluronic acid, as well as the scrub result WITHOUT micro-beads!! !